Love this story because it’s all about taking a risk on a product you truly believe in. Hope she inspires you! 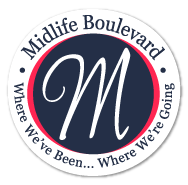 Kimberly Orlic had 25 years of higher education work under her belt when she took the plunge and decided to start her own business. It wasn’t easy leaving an established career, in the midst of a bad economy, but running her own business was a dream she couldn’t give up. Inspired by visiting tea houses throughout Europe and in her husband’s homeland of Croatia doubled with her love of tea – A New Leaf Tea Emporium was well on its way. The behind the scenes work was actually done ten years before the business launch when Orlic was pursing an MBA. She was required to write a business plan, so she wrote one for a tea house. Orlic is a true tea sommelier. Her shop is a tea lover’s paradise boasting an abundant array of over 60 varieties of fine black, oolong, and green loose-leaf teas as well as rooibos (roy-boss), fruit and herb infusions. 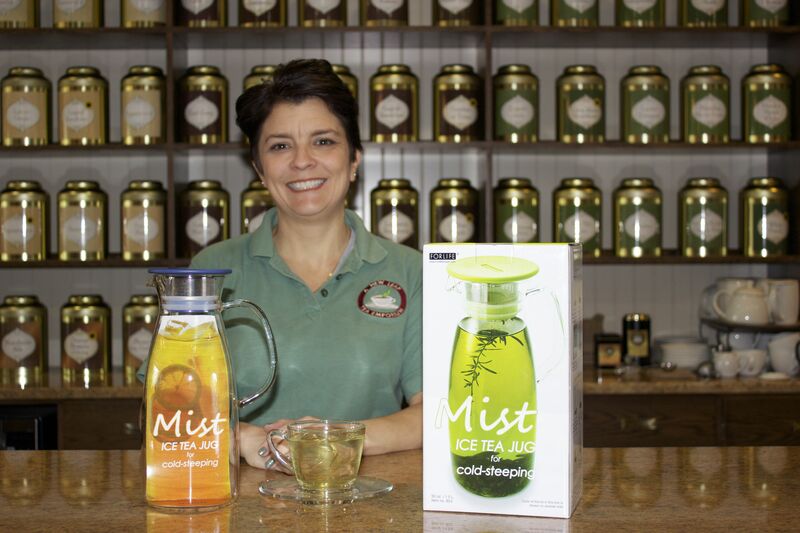 She has worked tirelessly to create the finest tea experience. Tea flavors include cream Earl Grey, apple spice, Earl Grey green, Moroccan mint, lychee peach and many more. If traveling to Long Island is not in the cards, A New Leaf Tea Emporium will travel to you. Online ordering is available and Orlic is happy to answer any questions tea lover may have on her Facebook page or via email. As the mother of three daughters, she’s proud of taking the plunge and going out on her own. She put her public relations skills to use along with her recent MBA. 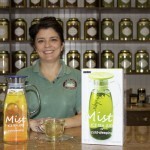 Orlic was very hands-on in the brick and mortar shop and is excited to offer her shop’s fine teas online. Tea accessories such as infusers, tea cups, paper filters and gift items are also available for online ordering. Orlic never wanted to live with the regret of, “what if I had,” in the back of her mind. Though running a business is a lot more complex than most people realize and it can be a test of patience her approach to each day is based on small successes: making a new connection, converting a coffee-drinker, receiving compliments or repeat business. 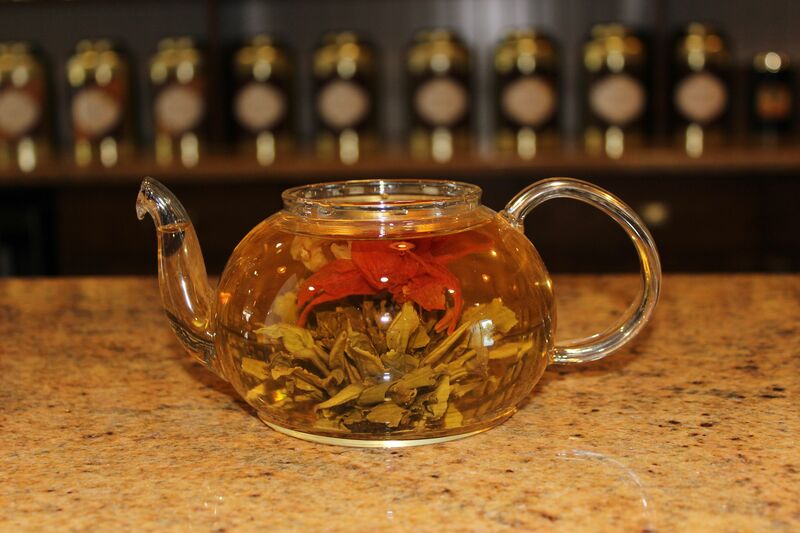 A New Leaf Tea Emporium is located at 152 Seventh Street, Garden City, NY. 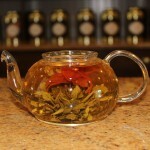 For further information, or to order online visit www.anewleafteaco.com.